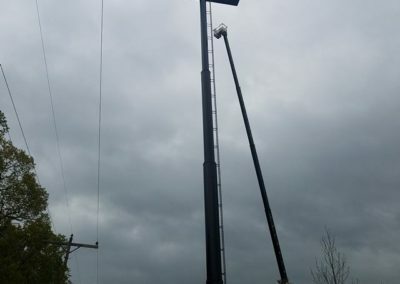 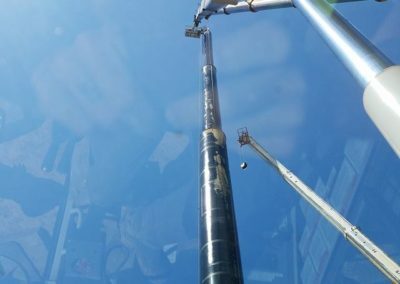 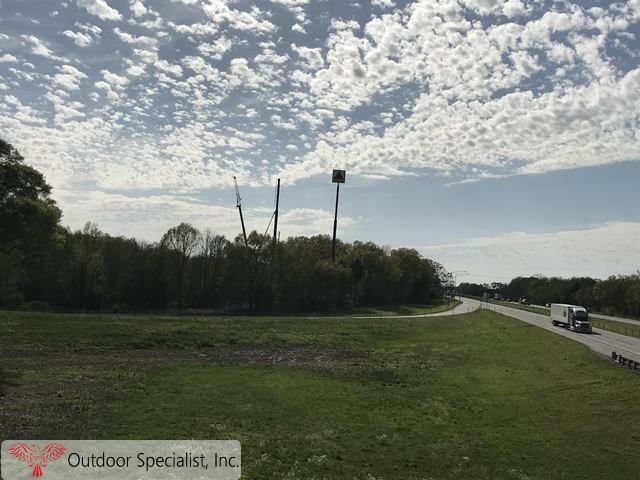 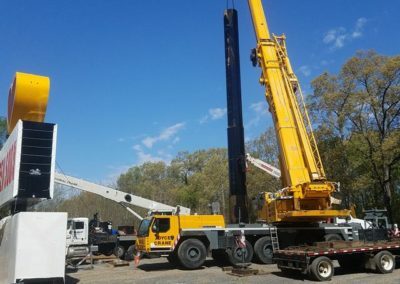 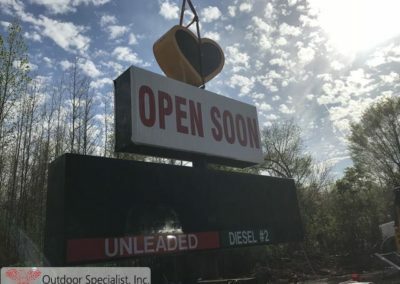 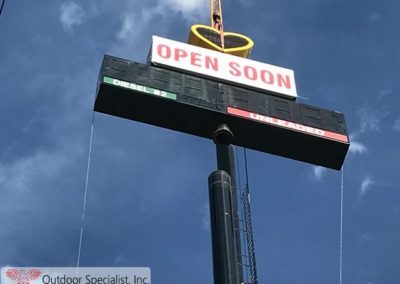 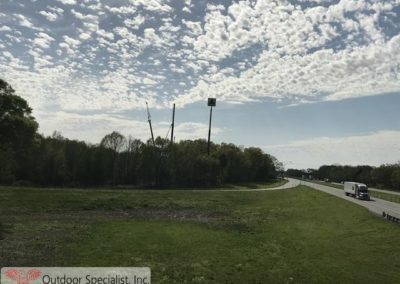 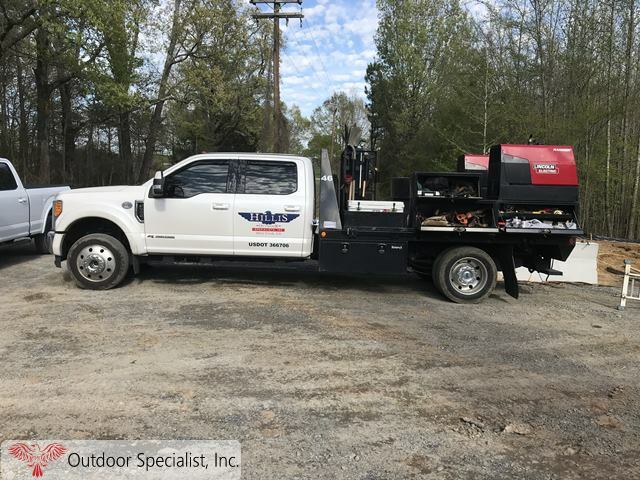 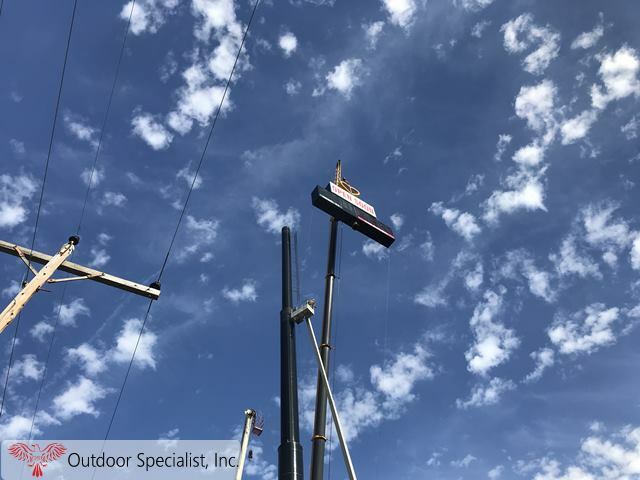 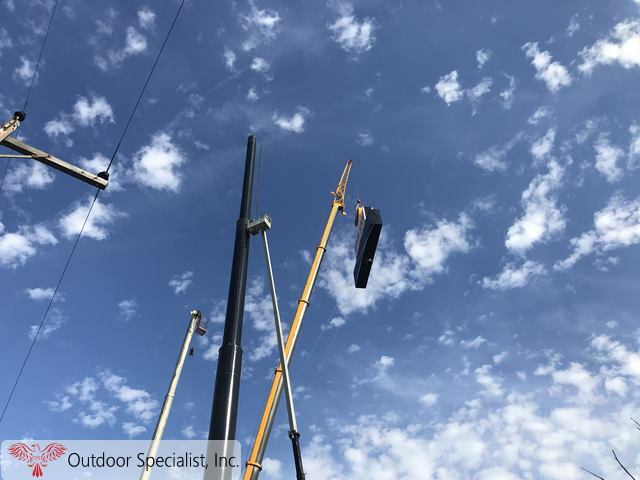 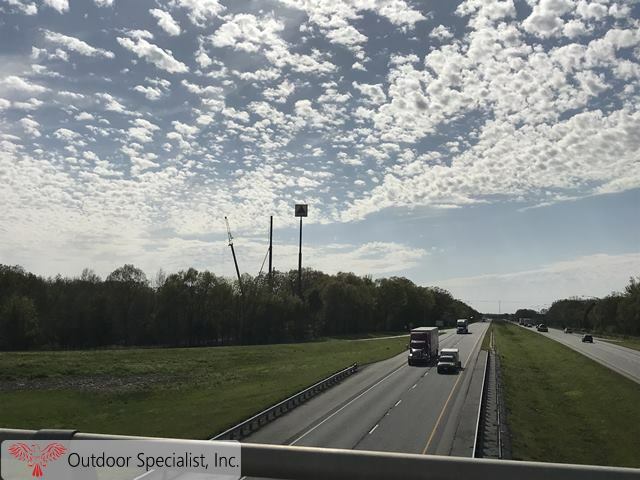 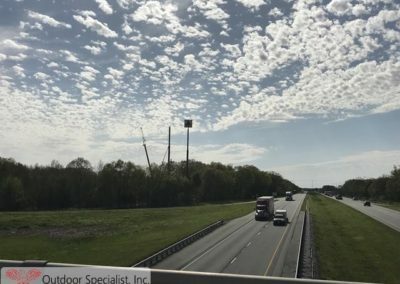 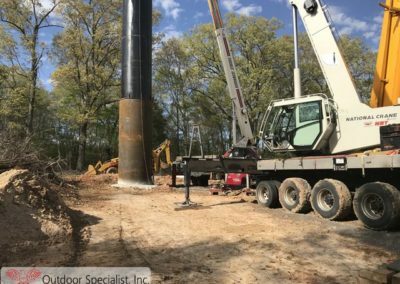 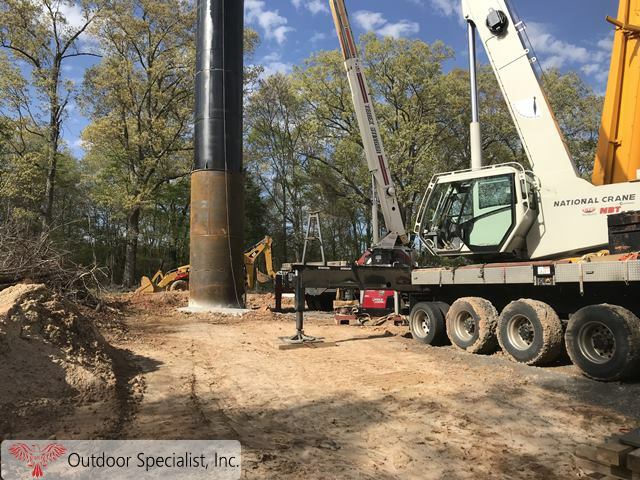 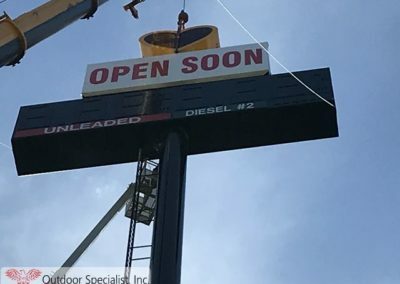 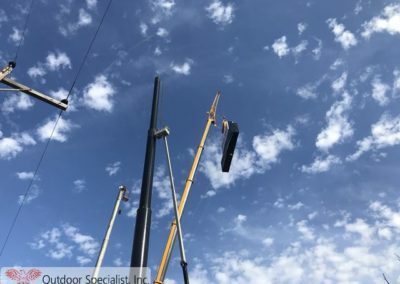 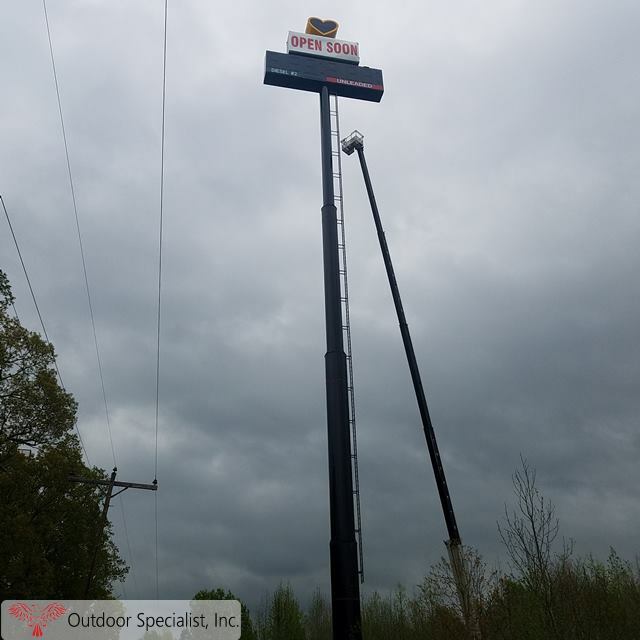 200′ On Premise Sign Love’s Travel Center Hazen, AR | Outdoor Specialist, Inc.
Want to be seen for miles? 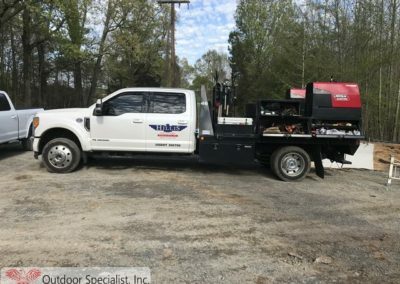 Call Outdoor Specialist, Inc. Outdoor Specialist, Inc., Hillis Outdoor Specialist, and Effective Images partnered on creating an impressive new sign for a new Love’s Travel in Hazen, Arkansas. 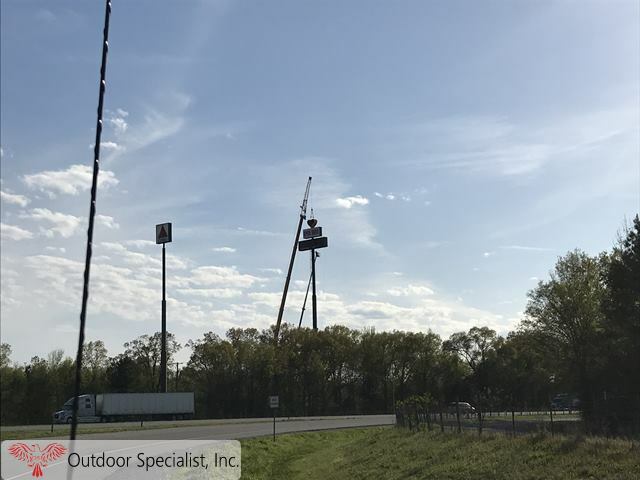 The new sign towers 200’ above grade giving it excellent exposure to Interstate 40 at exit 193. 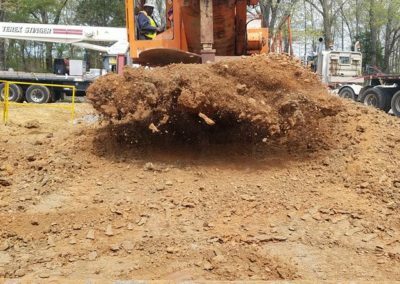 The height of this site will give travelers in either direction that there is a shiny new Love’s Travel Center waiting to meet their needs. 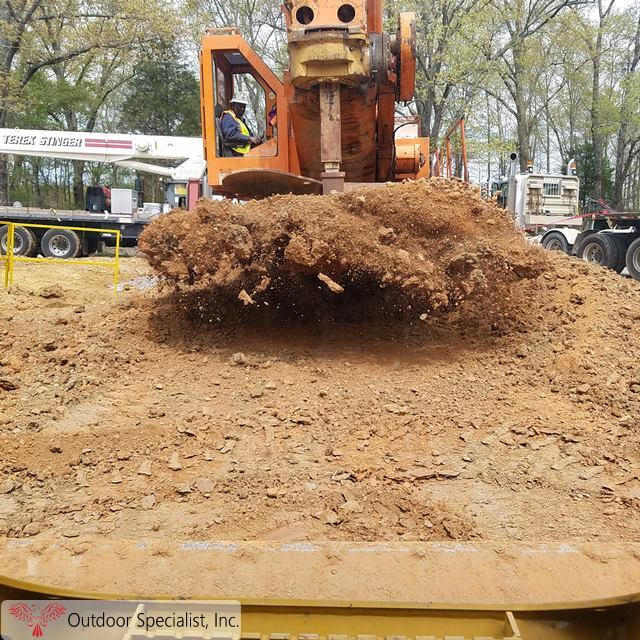 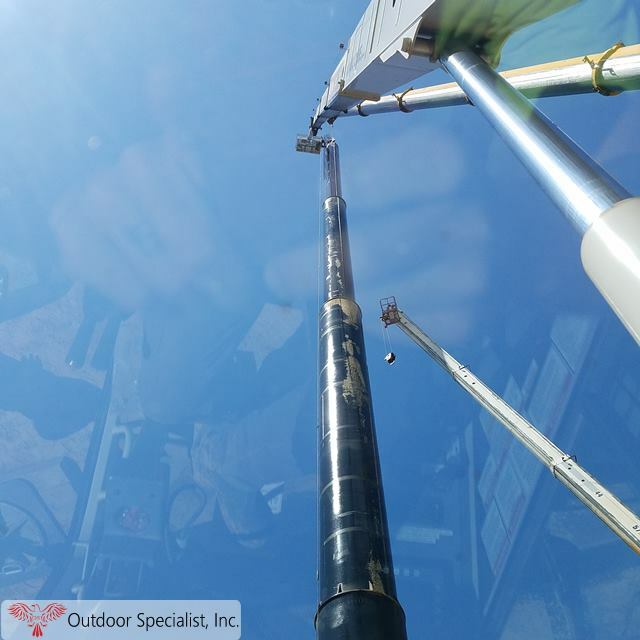 Outdoor Specialist, Inc. continues to exceed the expectations of our customers by getting the big jobs done on time and within budget! Although we are known for our exceptional billboard design, fabrication, and installation services, we are the go-to resource for any on-premise sign. 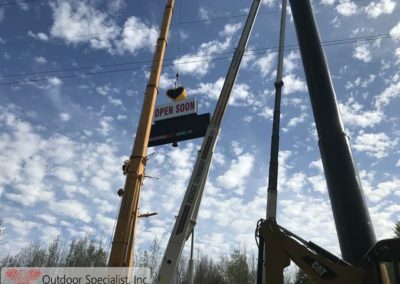 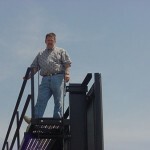 Not every sign company has the team and partners to engineer, fabricate, and install a 200′ on-premise sign. 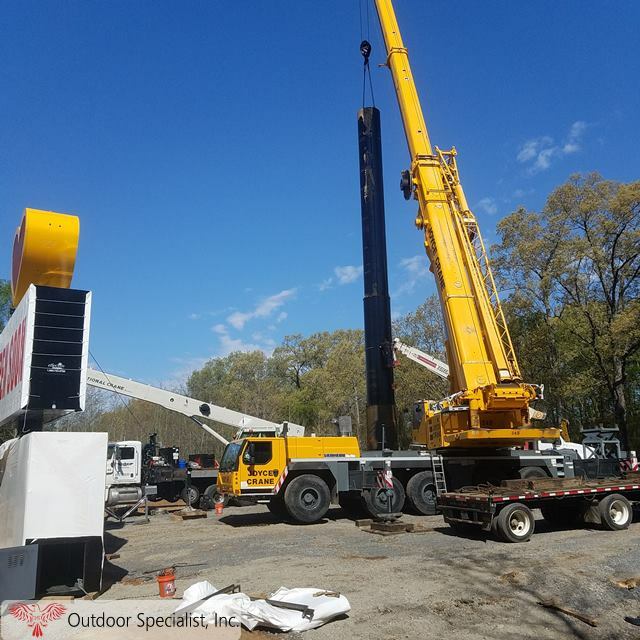 That’s why company’s like Hillis Outdoor Specialist chooses Outdoor Specialist, Inc. for their client’s! 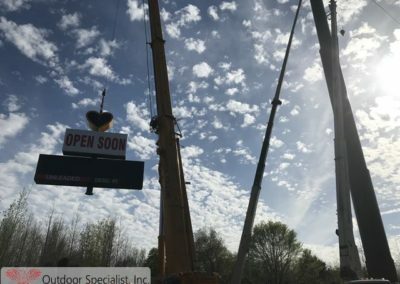 Two different companies with similar names, doing exceptional billboards and signage on the behalf of companies like Love’s!